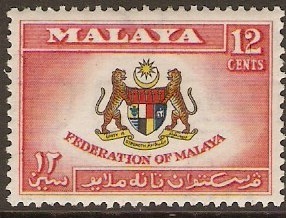 Malayan Federation 1957 Definitive Set. SG1-SG4. Used 1957 Definitive Set. SG1-SG4. Mounted mint 1957 Definitive Set. SG1-SG4. 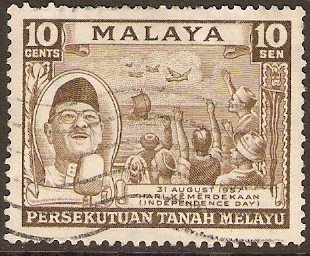 Malayan Federation 10c Bistre-brown. SG5. Mounted mint 10c Bistre-brown. SG5. Malayan Federation 1958 Independence Anniv. Set. SG8-SG9. 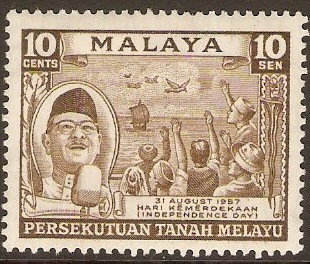 Used 1958 Independence Anniversary Set. SG8-SG9. 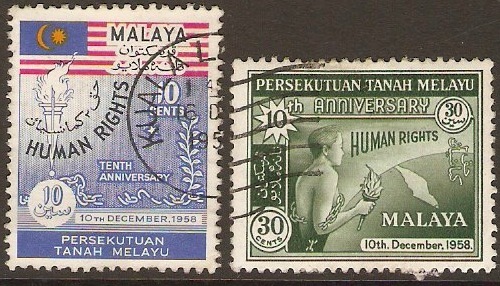 Malayan Federation 1958 Human Rights Set. SG10-SG11. Used 1958 Human Rights Set. SG10-SG11. 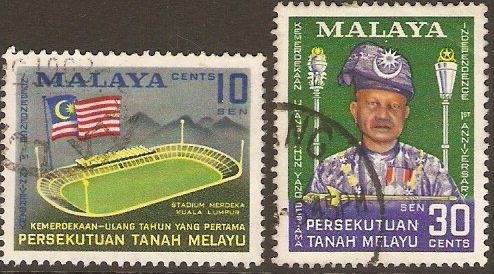 Malayan Federation 1959 Parliament Inauguration Set. SG12-SG14. Fine used 1959 Parliament Inauguration Set. SG12-SG14. Mounted mint 1959 Parliament Inauguration Set. SG12-SG14. 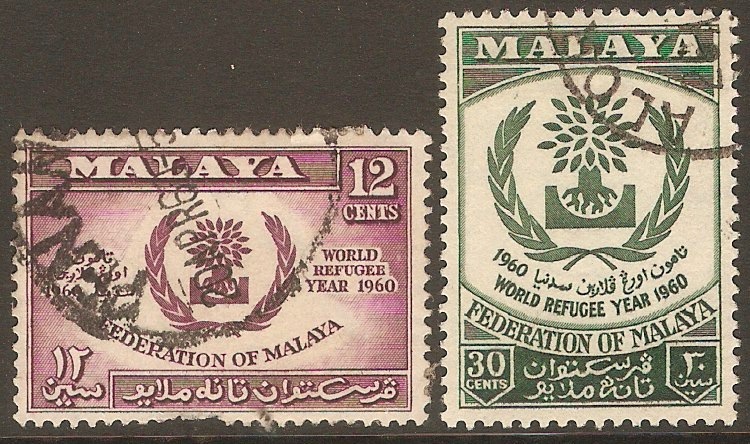 Malayan Federation 1960 World Refugee Year Set. SG15-SG16. Mounted mint 1960 World Refugee Year Set. SG15-SG16. 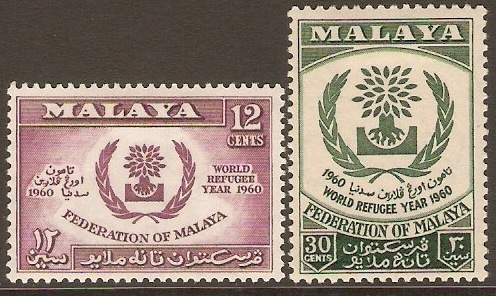 Used 1960 World Refugee Year Set. SG15-SG16.